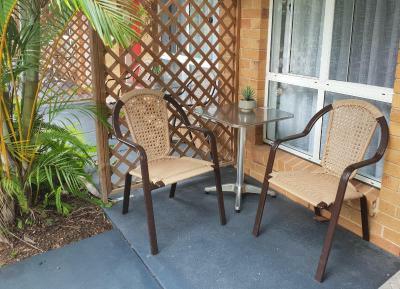 Lock in a great price for Beerwah Motor Lodge – rated 9.1 by recent guests! The cleanliness of the room and grounds was excellent. The location was perfecr for everything I wanted to see and do. The friendly and helpful staff made my stay really nice. great location as we went to aussie zoo.was handy to go get a meal at the landsborough hotel. Environment was excellent. Pet dog jack extremely friendly. The facilities were excellent. The room was spotless and comfortable. We were able to BBQ our meal and all the plates, utensils and BBQ tools were available. A nice stay close to our destination. Large, airy rooms, with pleasant outdoor seating. Good, hot shower, very accommodating hosts. I stay here every time I'm in the area now. The Landsborough Hotel down the road is great for a meal ! The manager was very informative. He had done great recommendations for places to hike and eat. 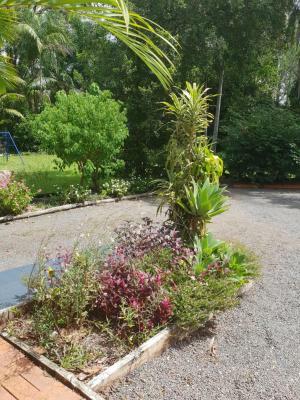 The property was conveniently located between the coast and the hinterland. Bed very comfortable. Very quiet and tranquil garden. Jack the pirate dog was very friendly. The owners were very friendly. Will certainly stay again when we have to visit the Sunshine Coast. And one more thing they have decent sized coffee mugs in the room. The owners are absolutely wonderful and very attentive. Couldn't of stayed at a nicer place with nicer people. Also very peaceful. 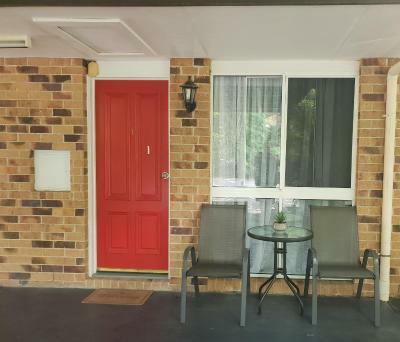 Beerwah Motor Lodge This rating is a reflection of how the property compares to the industry standard when it comes to price, facilities and services available. It's based on a self-evaluation by the property. Use this rating to help choose your stay! 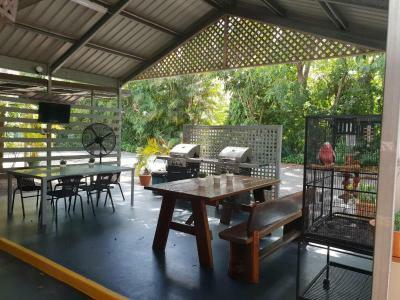 Located 0.6 mi north of the popular Steve Irwin’s Australia Zoo, Beerwah Motor Lodge features rooms with free WiFi, a flat-screen TV and a DVD player. 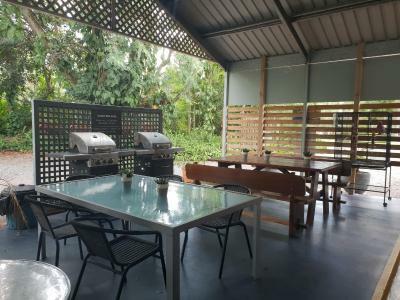 Guests can have a swim in the outdoor pool or prepare a meal in the BBQ area. Breakfast is available daily for an additional cost. You can visit reception to book tickets to Australia Zoo. 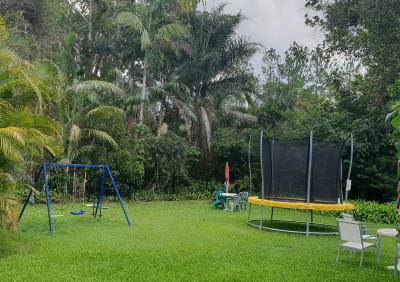 There is an on-site children’s playground for the younger guests to enjoy. 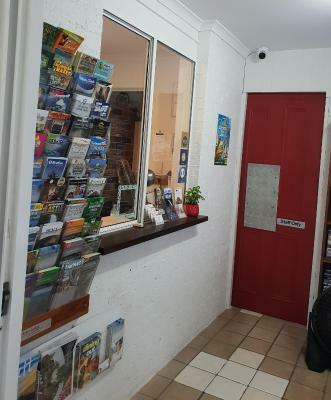 Beerwah Motor Lodge is 15 minutes’ drive from the Glass House Mountains National Park. The Ginger Factory and Sunshine Coast Airport are both a 30-minute drive away. 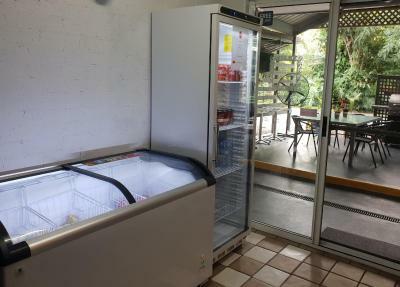 All air-conditioned accommodations is equipped with a microwave, a refrigerator, a toaster and an electric kettle. Each has ironing facilities, a seating area and a private bathroom. 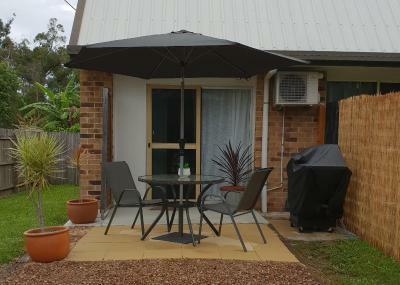 When would you like to stay at Beerwah Motor Lodge? This air-conditioned room features a microwave, a refrigerator, toaster and tea/coffee making facilities. It has a flat-screen TV, a DVD player and a private bathroom. Please note that the price is based on 2 guests using the queen-size bed only. Please note that the price is based on 5 guests. Please note that the price is based on 3 guests. This air-conditioned room features a microwave, a large refrigerator, toaster and tea/coffee making facilities. It has a 55-inch plasma TV, a DVD player, private BBQ area, a sofa and a private bathroom. Please note that the price is based on 4 guests. 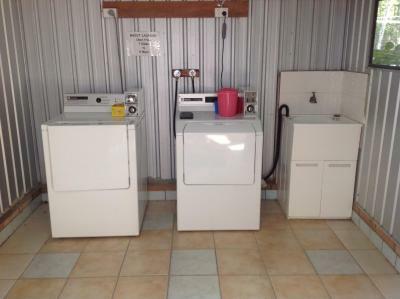 House Rules Beerwah Motor Lodge takes special requests – add in the next step! Beerwah Motor Lodge accepts these cards and reserves the right to temporarily hold an amount prior to arrival. To secure your booking a pre-authorization for the value of your first night's stay will be carried out on the credit card you supplied during the booking 3 days prior to your arrival or immediately if within that period. Please ensure there are sufficient funds on your card for this to occur. Please note that reception closes at 19:00 daily. If you expect to arrive after hours, please contact the property in advance to arrange key collection using the contact details found on your booking confirmation. Great breakfast! Very responsive to queries prior to our arrival. Close to Australia Zoo. Very friendly and accommodating staff, tidy and very handy location. Staff member I dealt with was very friendly and knew what he was talking about. Was great value for money and was just what I needed for my 1 night stay. Room quite small compared to other budget type motels. Comfortable bed, good sized bathroom and fridge. The smoking area close to the doors of the hotel. The smell carries down the entire hall with the over hang holding it within the door areas. Very close to the Australia zoo and entry tickets to the zoo were discounted on purchasing from the motel. As far as I am concerned, there was nothing which could have improved my stay, thank you. There are new owners since I last visited, and they were very courteous and helpful. The unit I stayed in has been renovated since my last visit, looked like new, and I understand all the units will be completely renovated within the short term - half have already been completed. All the appointments were of a high standard, and I enjoyed a comfortable night. The cooked breakfast was wonderful - a great start to the day. 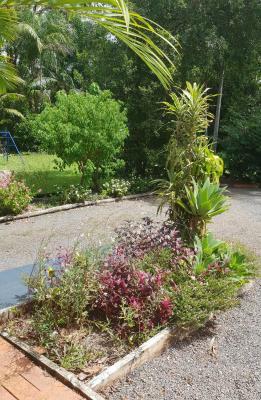 The property is not very far from Maleny, which was where my business meeting was located. I chose this accommodation as it offered a good price for what I was looking for, again. I will return whenever I need accommodation in this vicinity. Old bed but lovely comfy mattress. Noise level from trains It was expensive compared to the twin waters resort @$144 less their promotions but cheap compared to the b&n's in Maleny. Internet wasn’t amazing but that hardly affected our stay. Traffic noise outside a bit loud however once inside could not hear traffic.